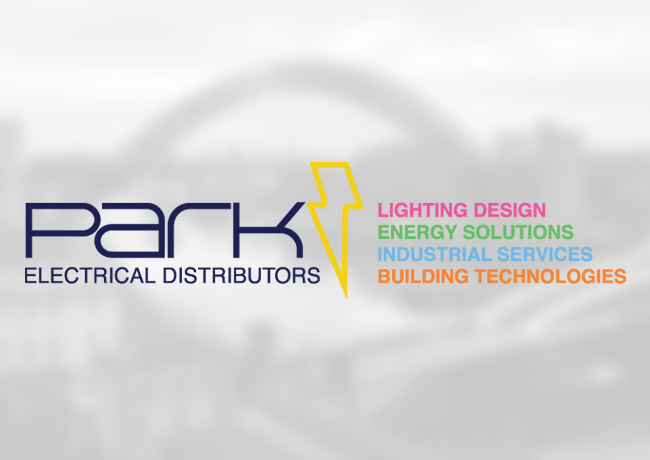 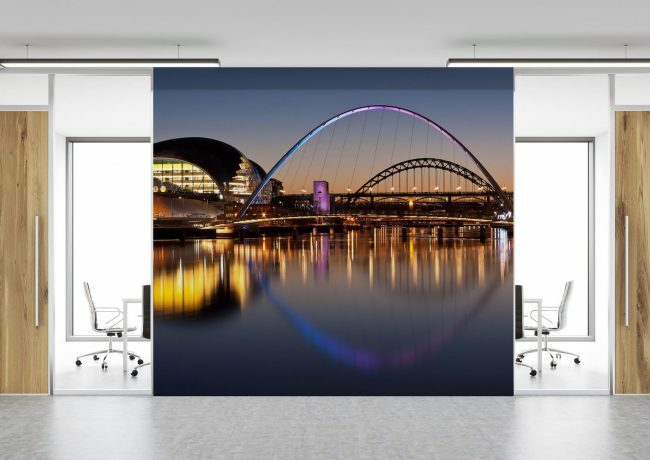 We have over 20 years delivering office and storage system solutions to businesses and homes in Newcastle, Gateshead and across the North East. 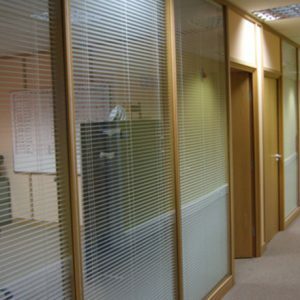 Whether you have a large commercial building or a small home office Modular Systems has the ideal solution to suit your requirements. 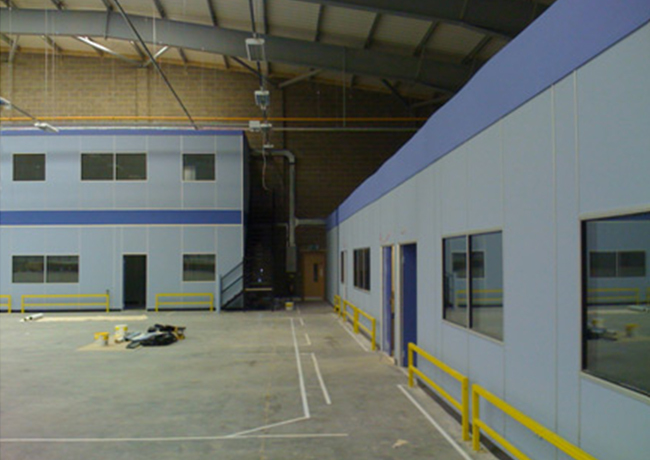 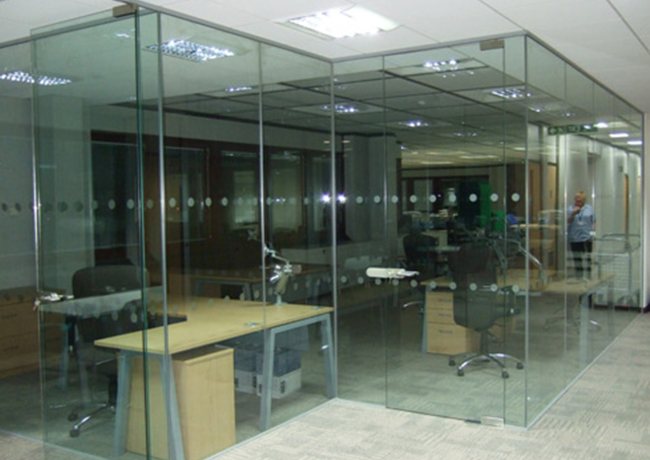 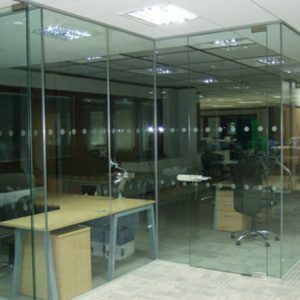 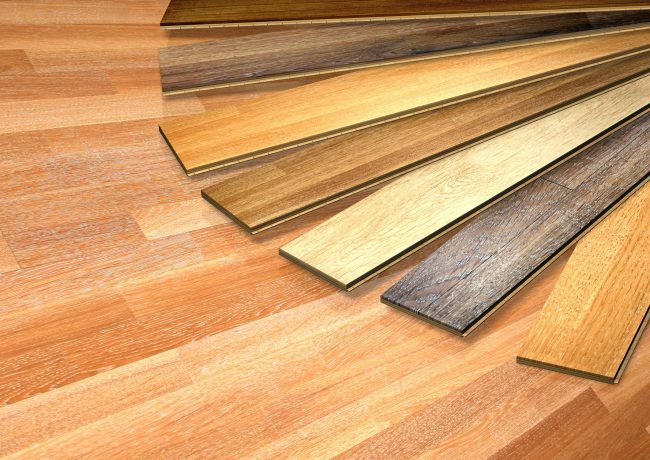 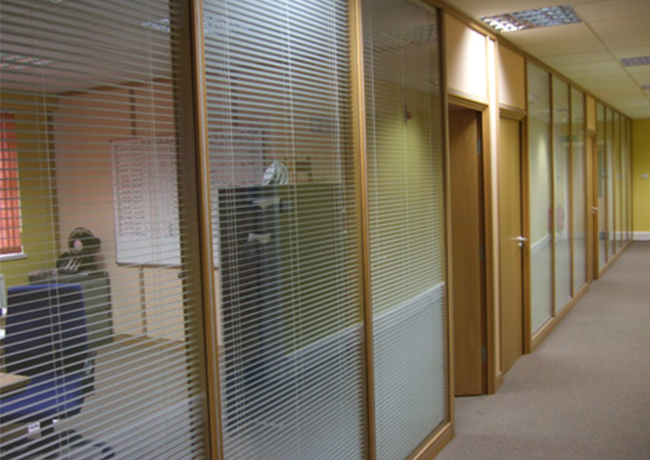 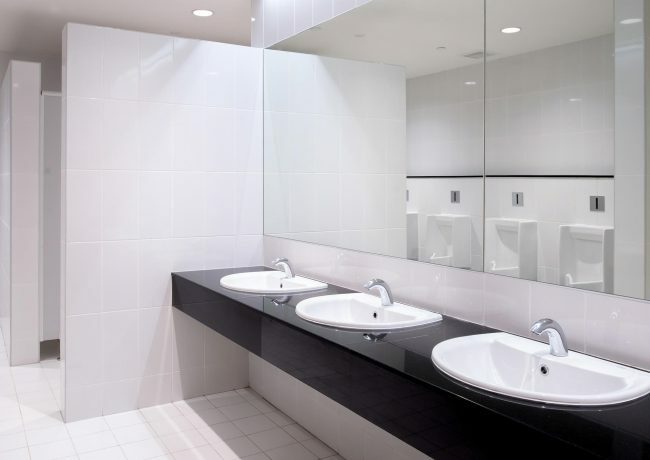 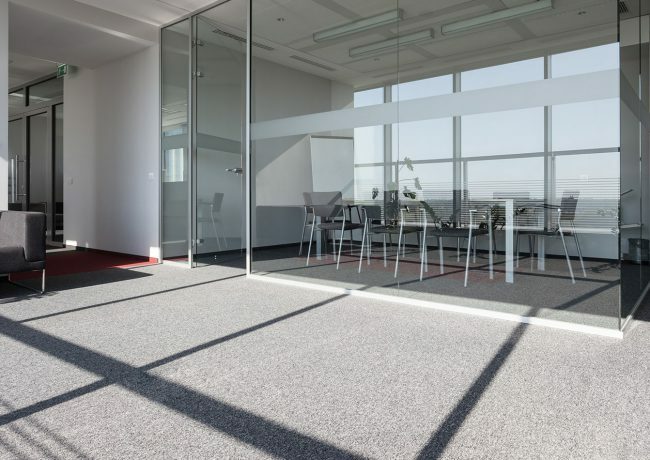 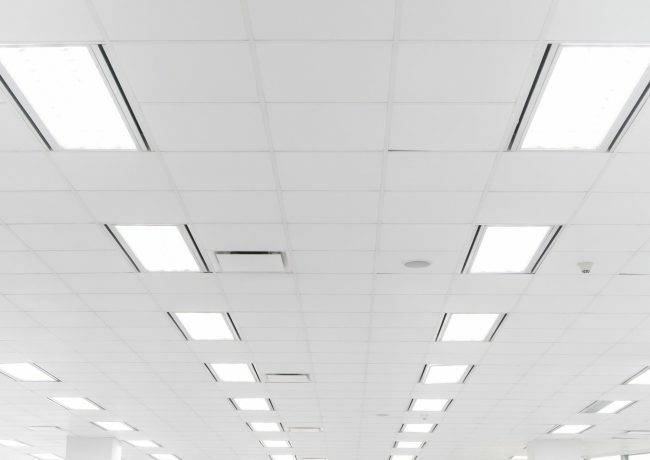 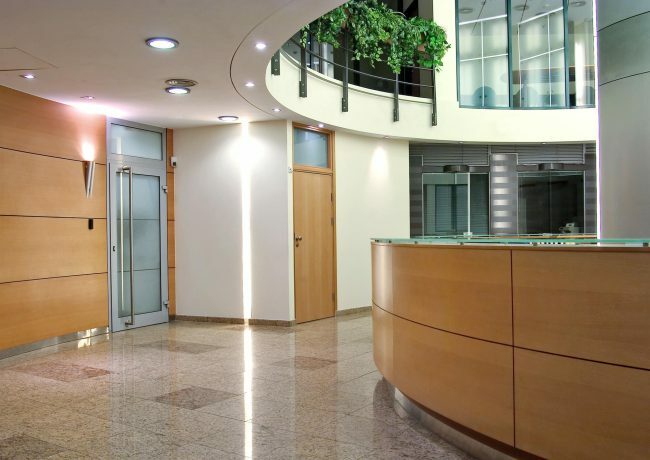 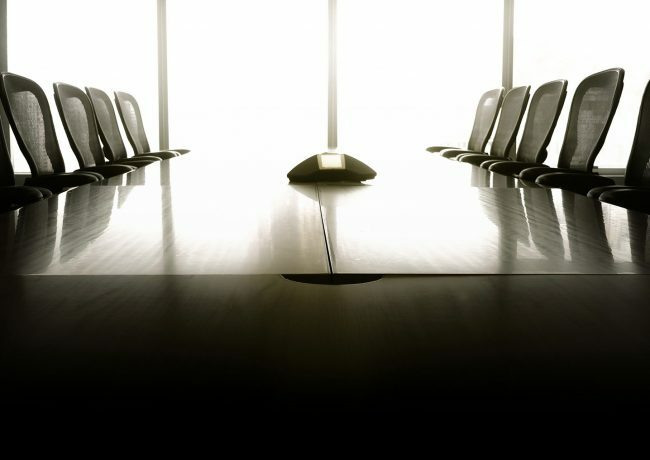 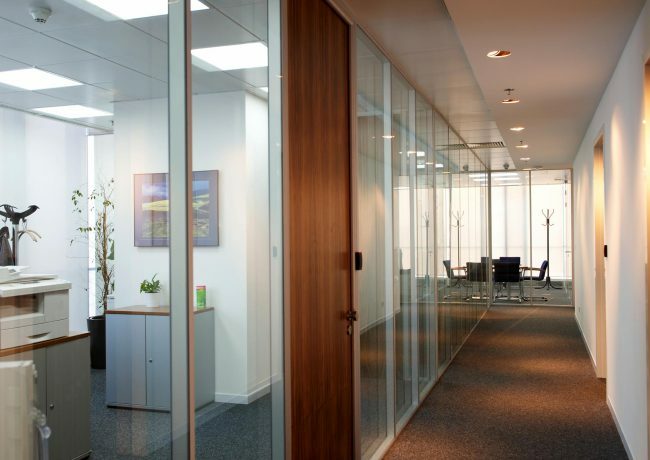 We provide full office refurbishment solutions, including office furniture, flooring, office partitions and washrooms. 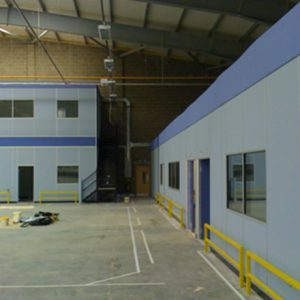 If you need to create additional space within your office we can provide you with space planning ideas, including building mezzanine flooring or suggesting storage solutions and raised access floors to help keep your office organised and clutter free. 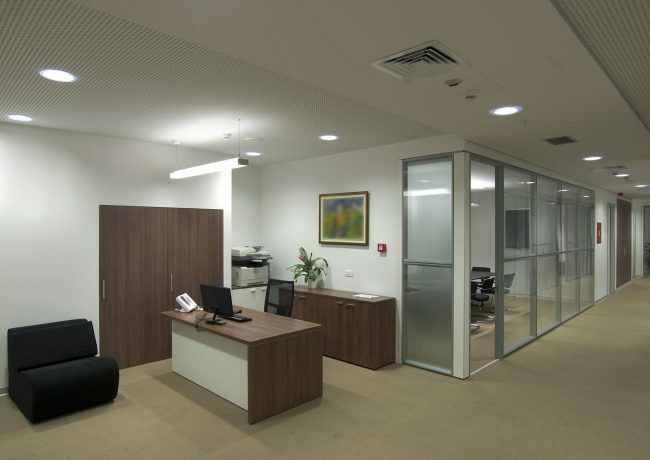 Regardless of your current needs Modular Office and Storage Systems offer a variety of solutions for even the most complicated or top quality design needs. 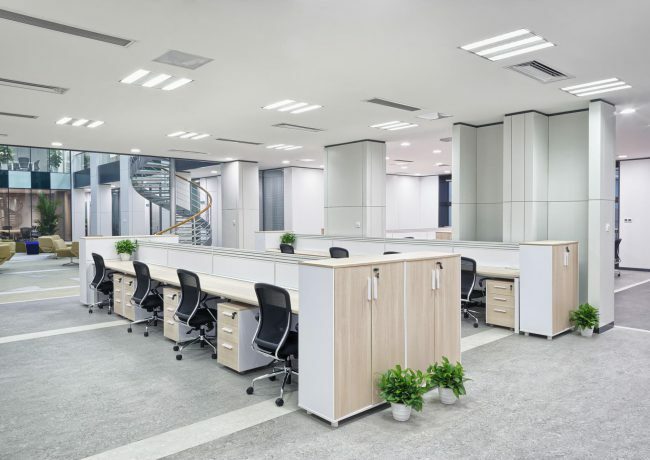 It is proven that a comfortable and well organised environment can create a more productive and positive working environment. 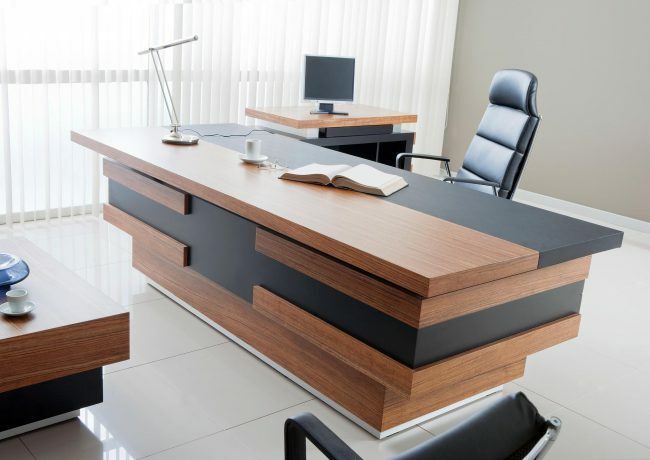 That is why at Modular we work hard to meet the needs of the customer, attending to their every need and making sure that we have suitable solutions for both the office and home setting.